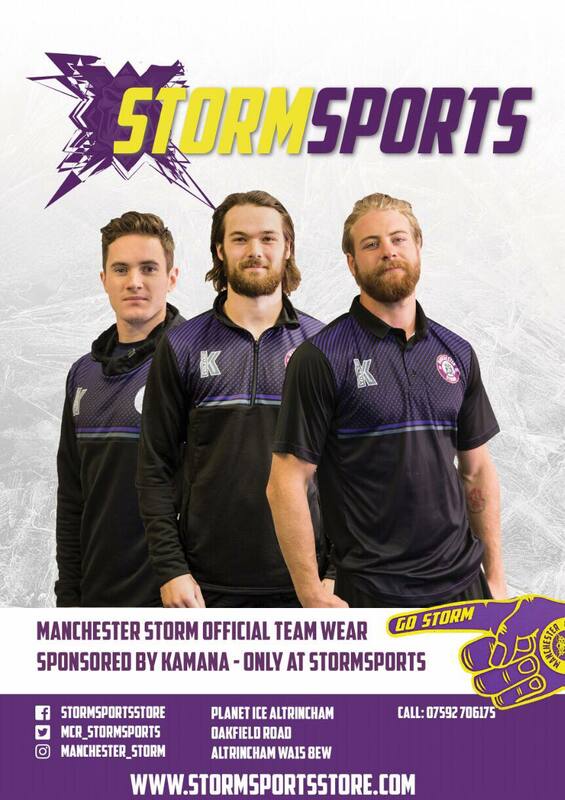 MANCHESTER STORM V SHEFFIELD STEELERS – 27TH JANUARY 2019, 17:30 FACE-OFF, PLANET ICE ALTRINCHAM. Since Storm and Steelers last faced each other, there has been a change in lineup. Last week it was made known that netminder – Climbie, and forwards Buzzeo and Della Rovere were to be released from the club and promised to find new personnel in the meantime. The Steelers recently signed dual national forward, Tom Zanoski; whilst defencemen, Silvestrs Selickis has been announced as Josh McFadden’s injury cover. Last time they played each other was the New Year’s Day sell out at the Storm Shelter. It was a brilliant game, Storm skating away with a 5-3 win. 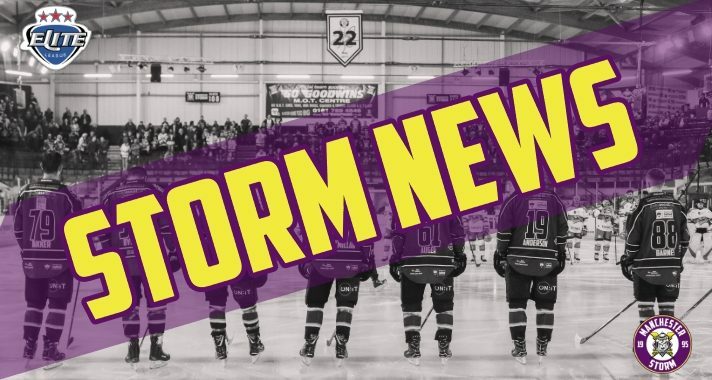 More milestones were reached that day, Storm celebrating their first New Years Day win, as well as beating Steelers at home ice in EIHL competitions since re-forming. This game also broke records as being the highest attended game in Planet Ice Altrincham. Expect a fast-paced game against The Steelers, as we welcome them for the penultimate game of the EIHL 2018/19 season between both teams. There is just ONE point sitting between both teams in the EIHL table, and Storm will be doing what they can to retain a place in the top eight. After this evening, the next game falls on Saturday 2nd February against visitors, Cardiff Devils. Face-off is 19:00. Make sure you contact [email protected] for any group booking enquiries. The OSC have a special “Ladies Night” coming up on 26th February 2019 – 7:00pm-late. The event will be held at our sponsors, Tiger Tiger Manchester. This includes a three course meal and a drink on arrival. Contact [email protected] for more information!